You have your website, you have found the product you want to earn commissions for and sometimes you might want to promote a specific product located on an inner landing page. To create your own unique link with your affiliate id already embedded in the link, watch the video..
Video 1 – Create affiliate links to landing pages of your choice.. 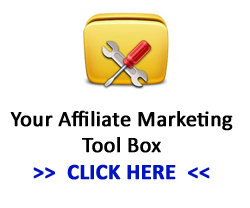 This entry was posted in Affiliate Tutorials, Health Affiliate Program and tagged beauty affiliate programs, create affiliate links on March 17, 2012 by Admin.